If you only read about what I’m up to here on Penny Blogs then it may well seem like I’ve not been up to much lately. But if that’s your thought then you couldn’t be further from the truth! Life, as it always seems to be, is manic! Having three kids, plus a part-time step-daughter, is pretty much a full time job in itself. Keeping on top of all their social arrangements, plus Brownies, Beavers and Cubs meetings (yep, two children but one of each! ), after school clubs, swimming lessons and the various Brownie, Cub and Beavers trips and sleep-overs that seem to be going on at the moment, means I need some ninja logistic planning skills. Then there’s all the things that they seem to need. Dressing up outfits for World Books Day. Cakes for cake sales in aid of Red Nose Day, World Downs Syndrome Day and Autism Awareness Day. 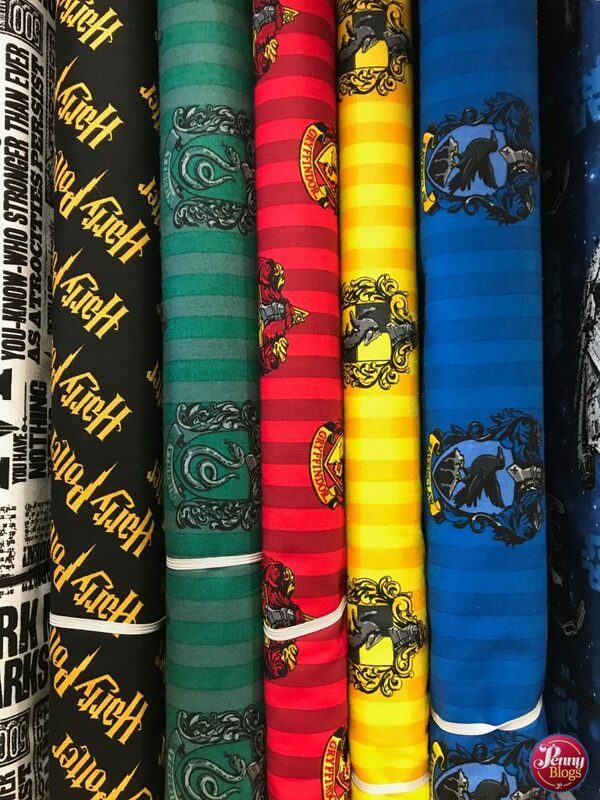 Remembering which day one kid needs to wear odd socks and on which the other needs to take a superhero toy with them. Ticking things off on camp packing lists. Sewing badges on to uniforms, paying for school trips and collecting plastic bottles for Arts week. No wonder I feel tired at the end of the day. Add into the mix a four month old baby, who luckily is happy to be dragged all over the place, but one who still needs feeding at least once every night and that there is your reason I get through so much tea in a day! There are a few other things that are keeping me out of mischief though. Firstly, this week we are celebrating a whole year in our “new” house. In a way it looks like we’ve done very little since moving in, and there are still plenty of reminders of retro decor that need sorting. We have though managed to replace nearly every window in the house so far this year as well as getting the garage roof repaired. As I sit here now I’m waiting for a man to come back to finalise a quote for fixing the gutters and some problems with the main roof too. It can be hard sometimes to remember that things don’t just happen overnight. There’s plenty more that I need to crack on and do though. The decor in Master C’s room probably being top of the list. He’s trying to push tings on a bit by peeling wallpaper off himself whilst he lies in bed at night listening to audio books! On the work front I’m being kept busy with various bits of writing work and some social media stuff too. Having created a whole new online presence does mean that some work has slowed down (which is sadly to be expected) but there are a few leads that I’m chasing at the moment so please cross your fingers. I’m working away at both Penny Plays and Penny Travels on an almost daily basis. Bonn and I are slowly working our way through a huge pile of vintage board games that we are wanting to feature on Penny Plays as well as some new games and toys that I have been sent to review. We’ve also set up a Facebook Group for people to talk about vintage board games here in the UK. I’d found a couple of American groups, but no British ones, so decided to set one up myself. On the travel front we’re slowly (see a theme here?) working our way through the 270 London Underground stations that we’re hoping to visit with Tube Stop Baby. We’re up to 28 so far. That’s over 10%! Last weekend saw us cover off the top bit of the Metropolitan Line and I’ve totally fall in love with how unlike London it feels there. 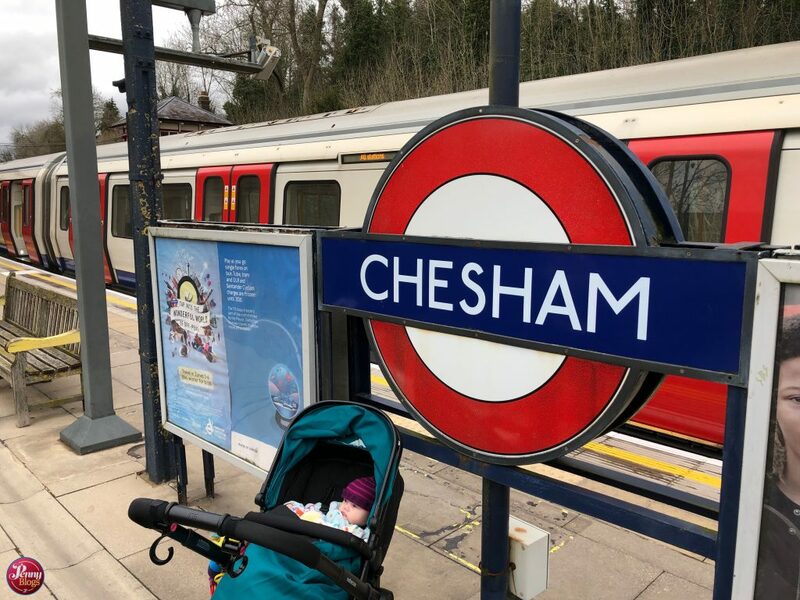 Chorleywood (where we parked our car) felt like driving into a small village in the Yorkshire Moors rather than approaching a tube station. I’m a bit behind in writing up all our trips, but I’m hoping to have a bit of time over Easter to catch up. Her Instagram account is a bit more up to date though. I’ve also realised just how much I need a daily dose of fresh air in my life. The days that I don’t get outside for a walk I find myself struggling with motivation to get anything done. 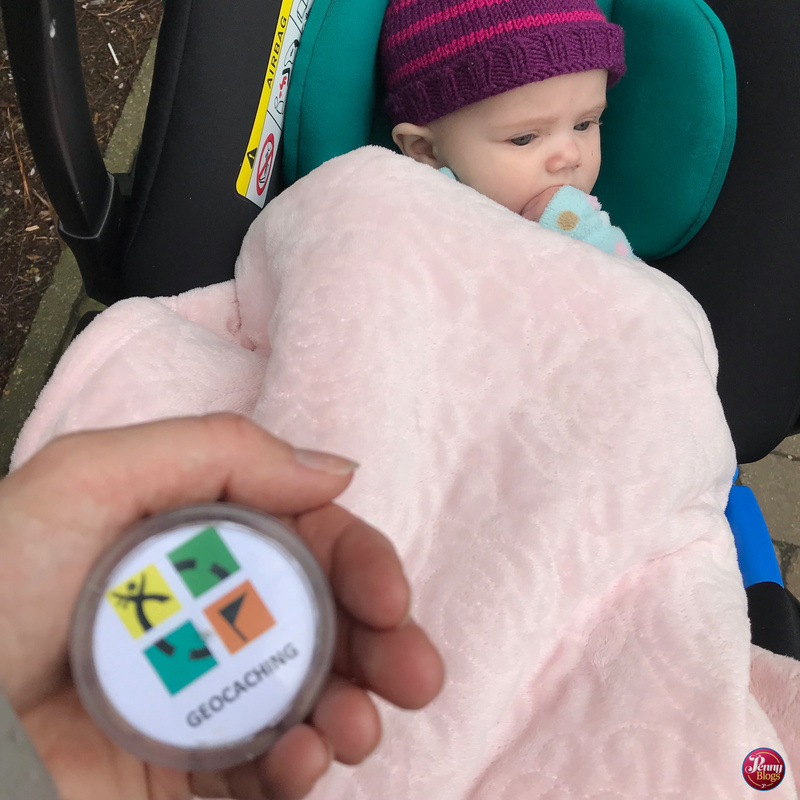 I’ve recently discovered geocaching (and have written a little introduction to it over on Penny Travels if you don’t know what it is) and I’m finding that a great excuse to get outside and explore with Tube Stop Baby. 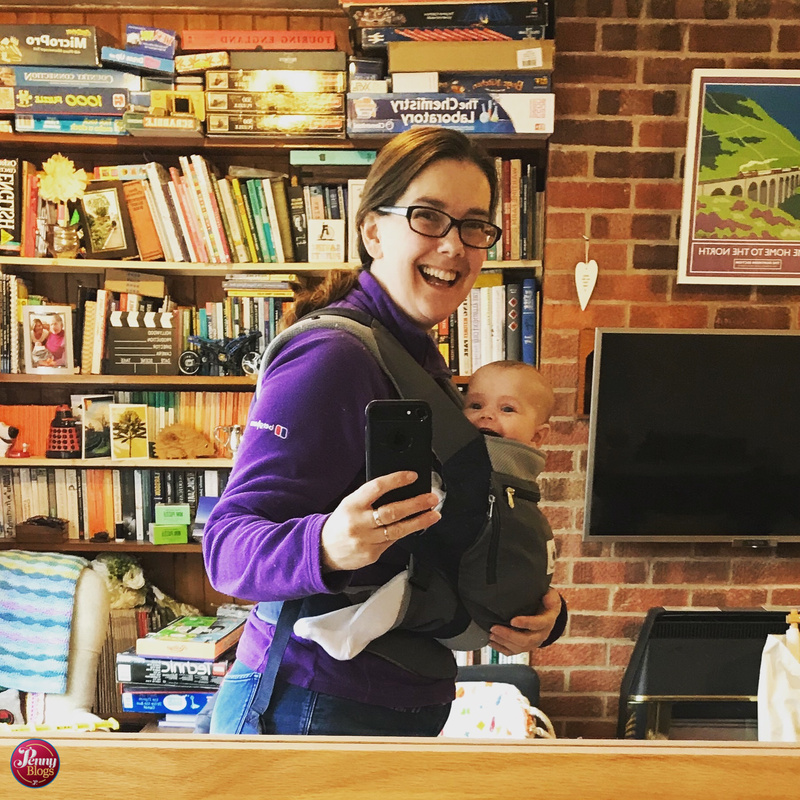 It can sometimes be a bit of a challenge finding some of the caches when you’ve got a pushchair with you, but even if I don’t manage to retrieve every cache that I go after, I’m getting the fresh air and exercise which is making me feel better. In between all this I’ve discovered just how addictive Netflix box sets are. Especially whilst you’re pinned to the sofa under a feeding baby. I’d honestly forgotten just how much I love a good crime drama on the telly. 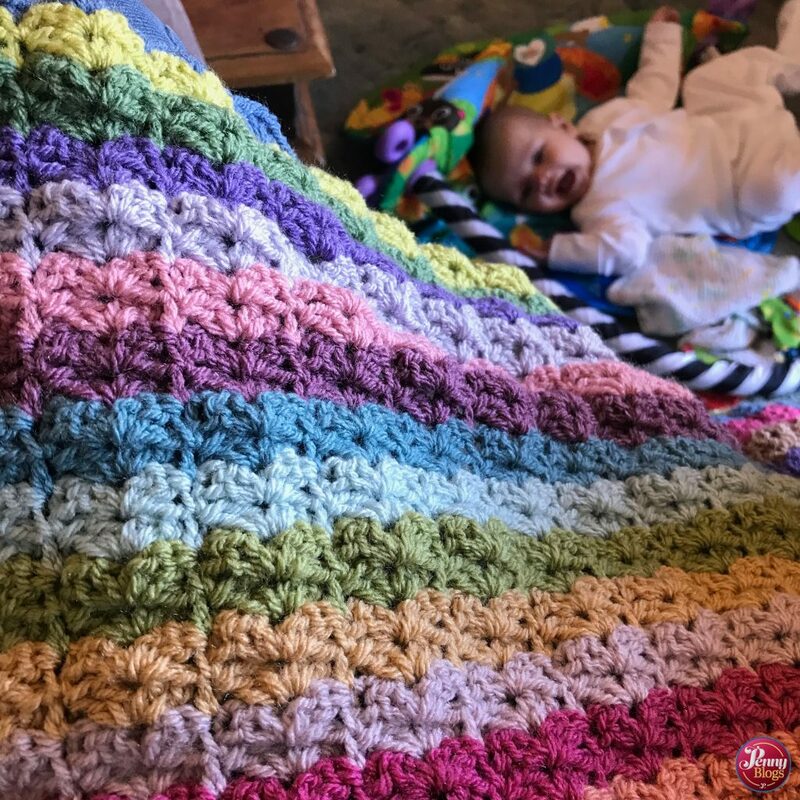 I’m desperately trying to make time for crochet, as I know that crafting is another thing that I really need in my life to keep a bit of balance. There aren’t enough hours in the day to do as much as I’d like, but small progress is being made. Maybe I should just give up on sleeping as being too time consuming?